Abeer Pamuk, Author at sister-hood magazine. A Fuuse production by Deeyah Khan. 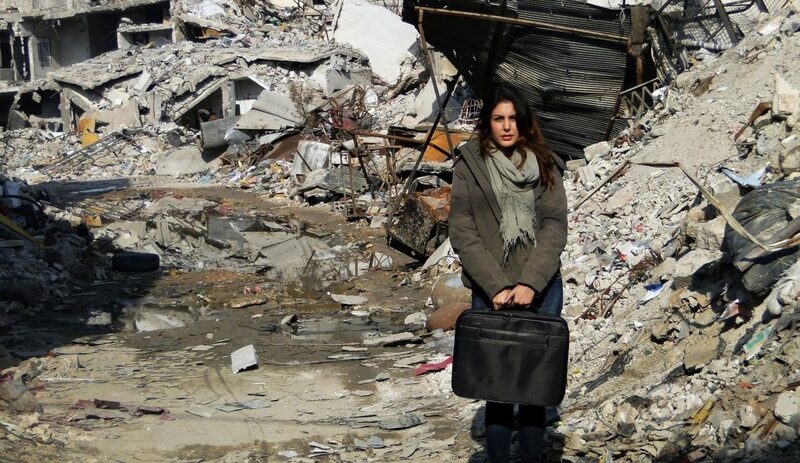 Abeer is a communications specialist from Syria with four years of experience in the humanitarian and nonprofit sector. She believes in the power of storytelling to raise awareness to support vulnerable communities and generate solutions to the situation in Syria.